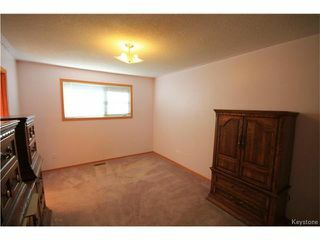 Opportunity knocks in Grande Pointe because as you know, finding a Home in this price range is tough. 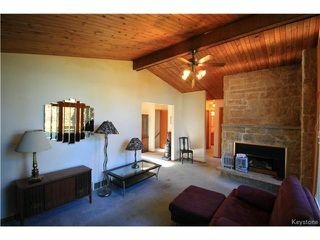 Yes, the house needs some work/updating but the end result will be a great Family Home just minutes outside the City! 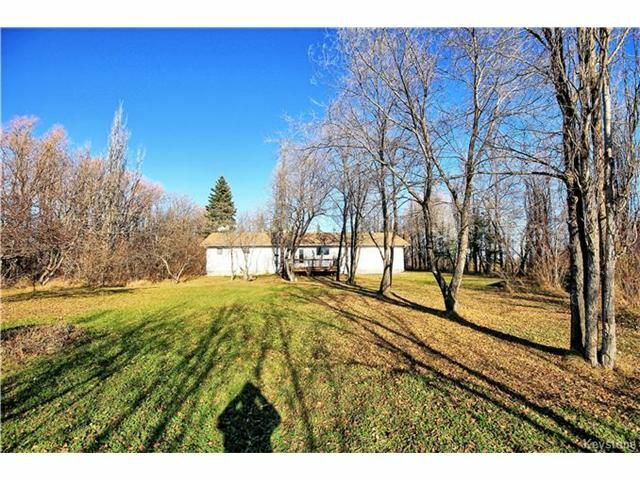 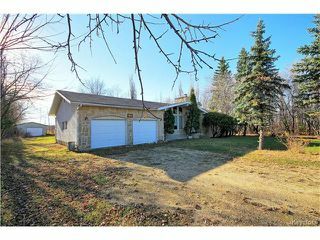 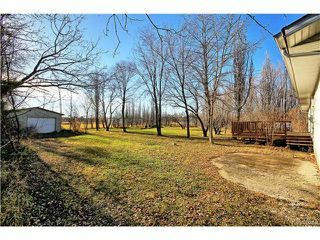 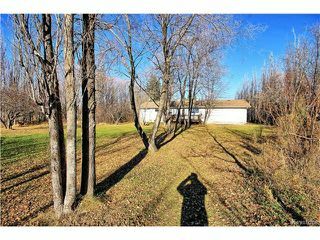 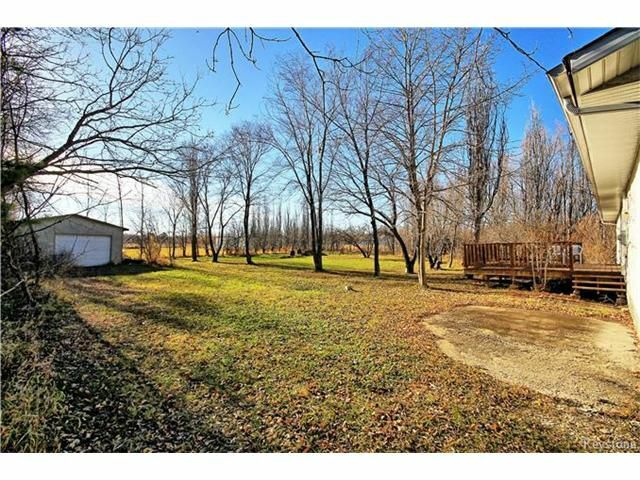 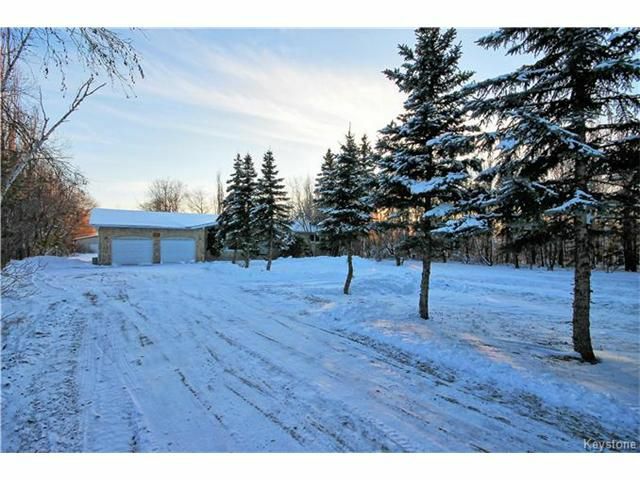 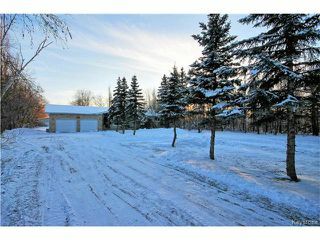 A mature treed yard provides shelter for Winter and a very Private Yard. 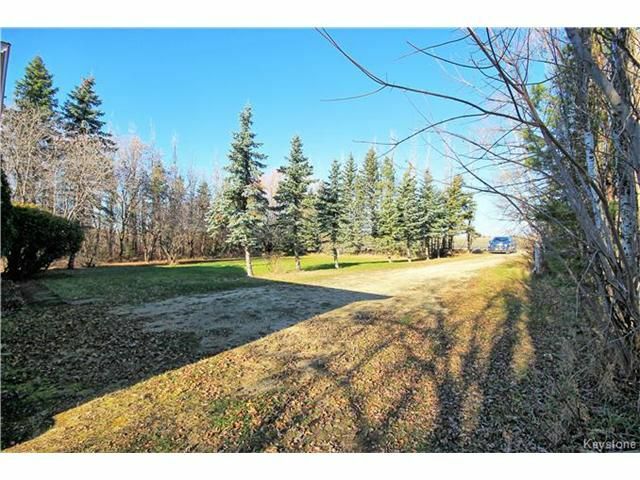 There is still plenty of room on the lot to build a shop just to the west side of the trees. 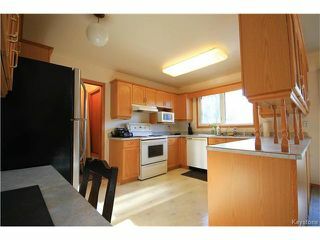 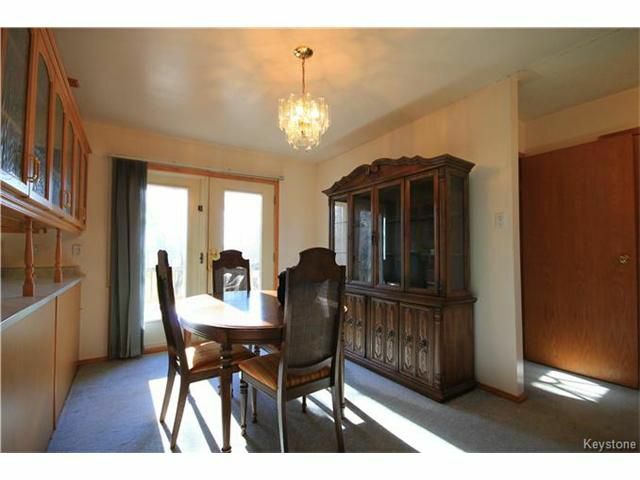 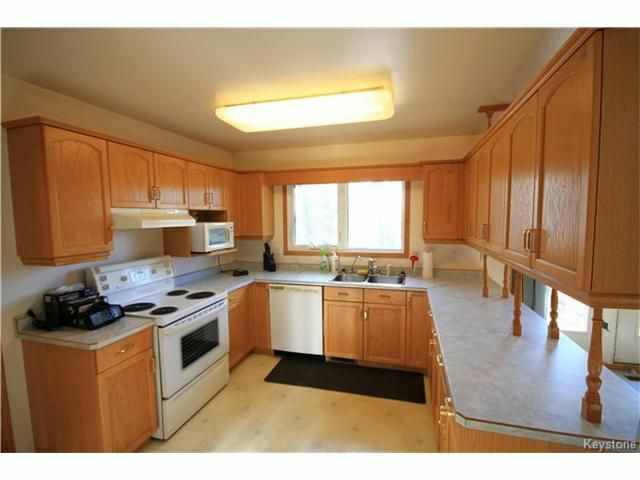 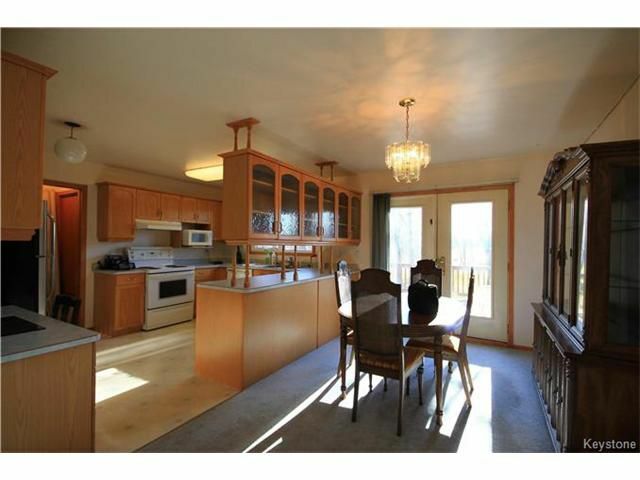 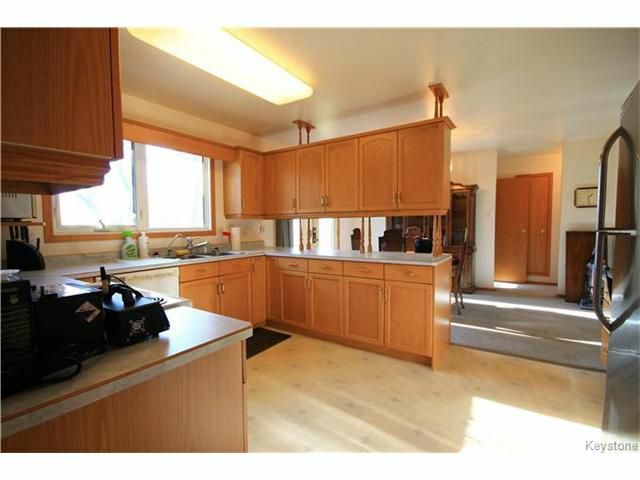 The Country Kitchen with the lge Eating Area with Patio Doors to the Deck, will please any sized family. 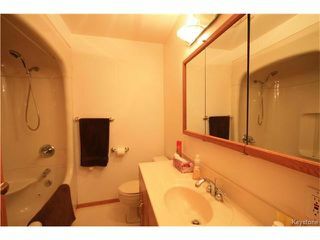 3 Main Flr BR's with an ensuite in the MBR. The LR with a vaulted Cedar Ceiling also includes a cozy Tyndall Stone FP. 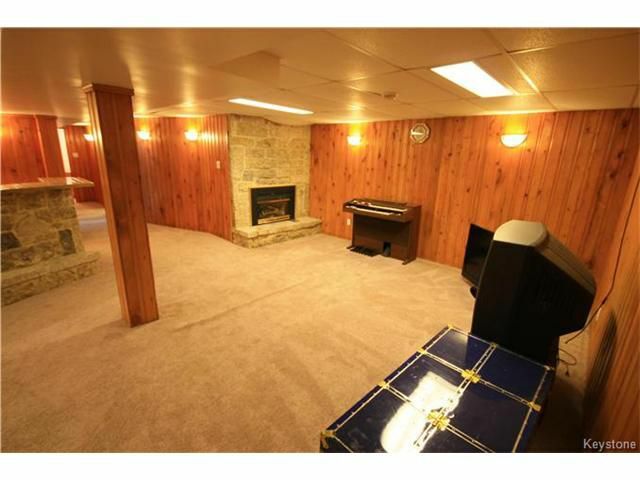 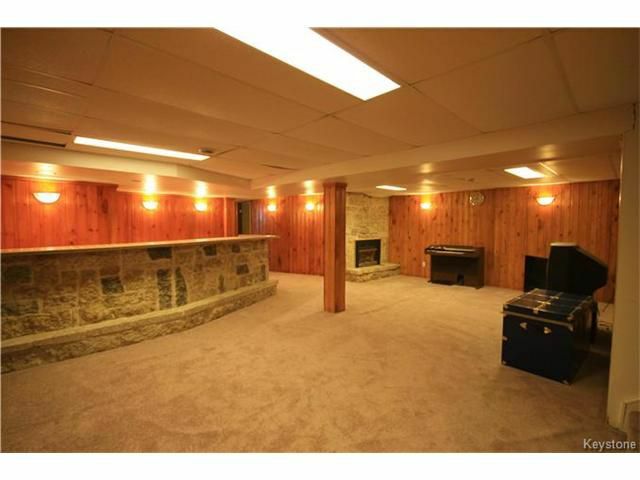 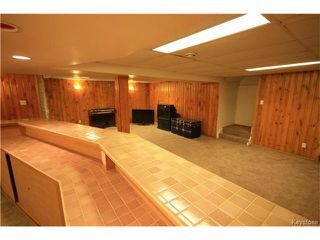 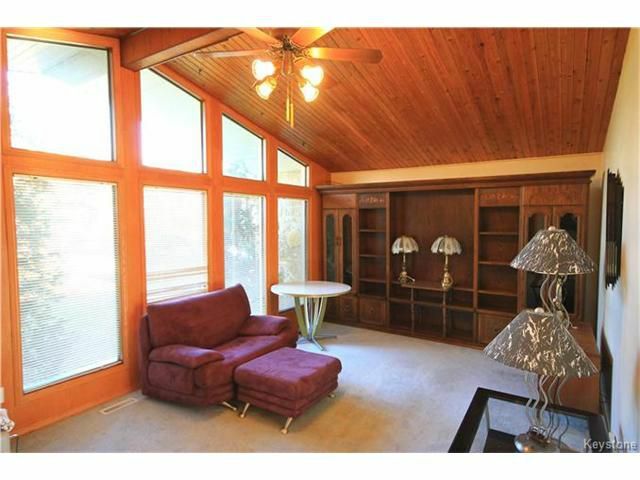 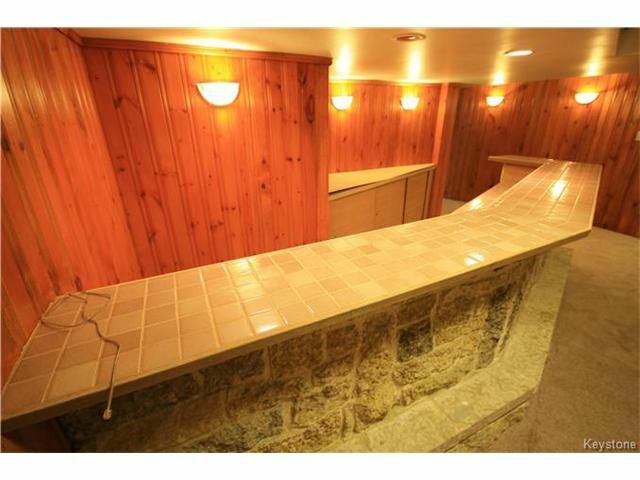 The Basement is complete with a large Recrm with a gigantic bar and another cozy FP, a couple of rooms that could be used for an office/hobby or storage rooms & there is another bathroom as well. 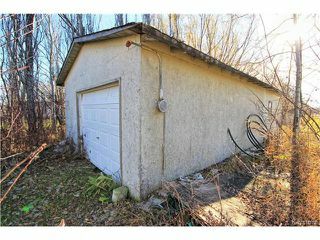 The Garage is huge, 25 x 30 with 10 ft high ceilings and it is also insulated. 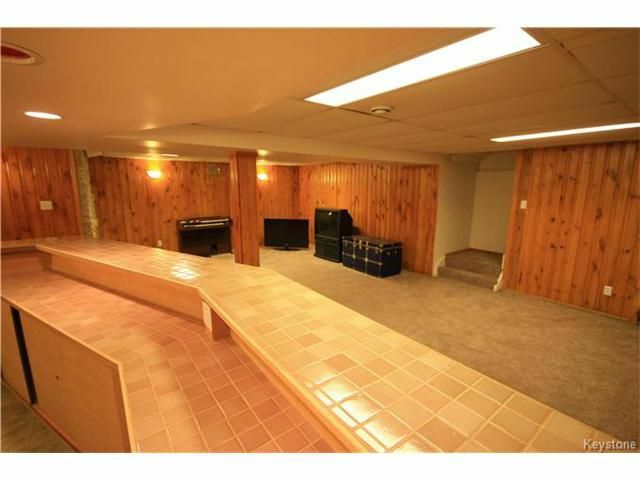 You actually have direct access to the Garage from the Basement. There is another detached gar for more storage.